I have used the services of your company on a number of occasions. Your crew are always personable, prompt and efficient. The work performed has been excellent every time, and the quality of your product is second to none. 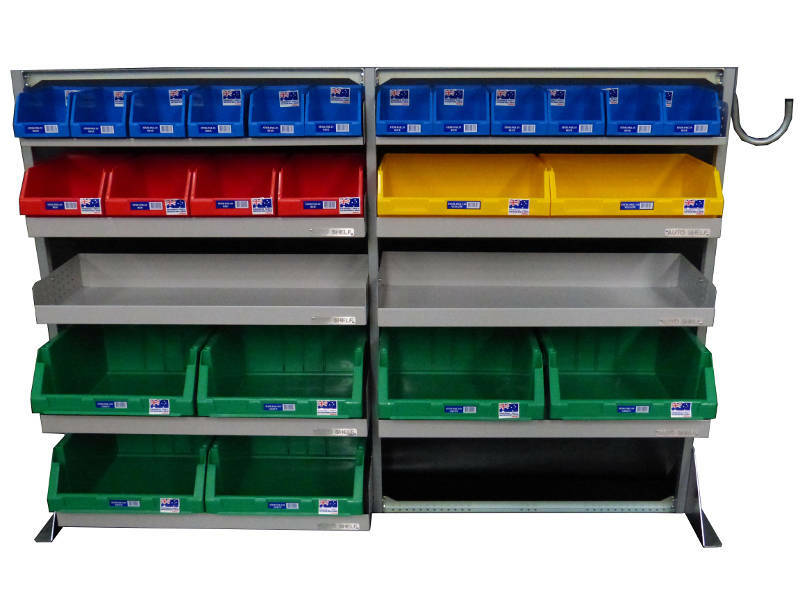 I recommend the services of Adelaide Van Shelving to everyone. There’s no better alternative !. 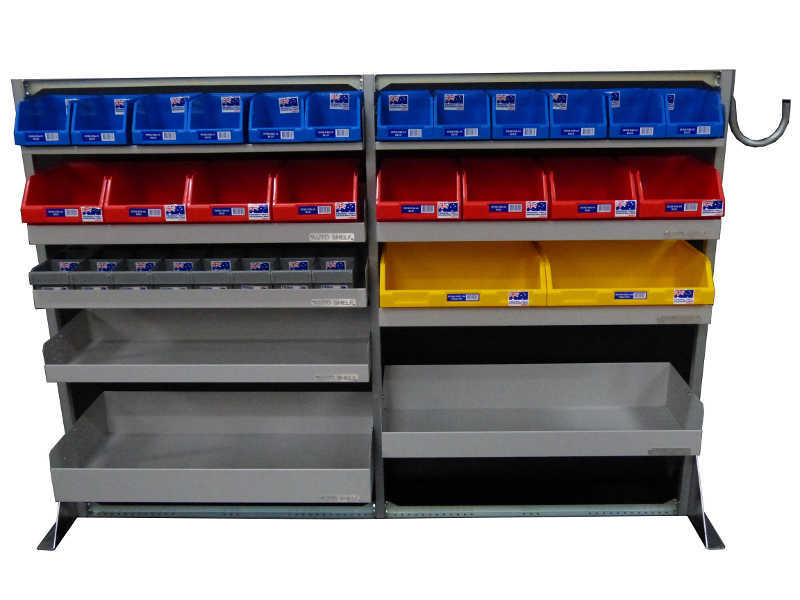 we are specialist fitters of van shelving and racking, and the leading installers of the Auto Shelf product range for South Australia. 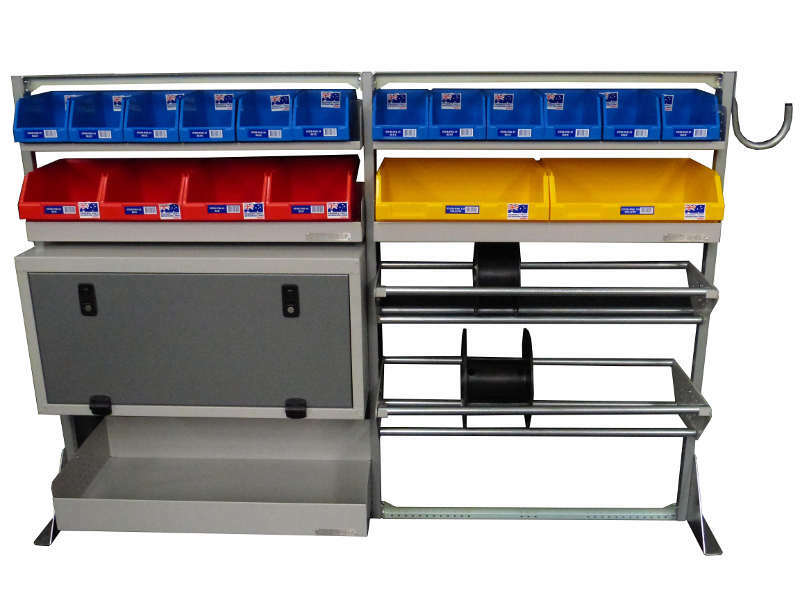 we are specialist fitters of van shelving and racking, and the leading installers of the Auto Shelf product range for South Australia. 57 Grove Avenue, Marleston, SA 5033.